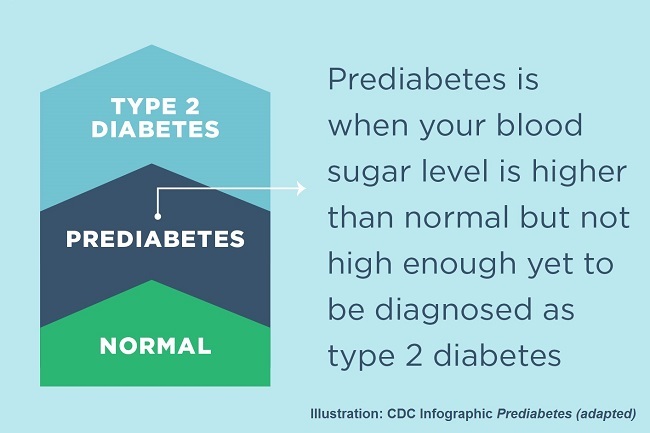 Prediabetes is a serious medical condition where blood sugar levels are higher than normal but not high enough to be classified as full-blown type 2 diabetes. Without treatment, prediabetes significantly increases the risk of developing full-blown type 2 diabetes, a disease that takes six years off a person’s life, doubling the risk of fatal heart attack and stroke. Prediabetes is diagnosed in the same way as diabetes, using a simple blood test. 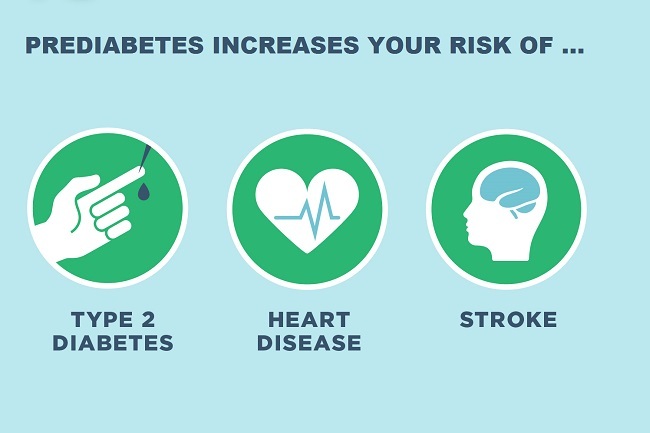 Estimate your risk of developing type 2 diabetes by taking the test below. Research indicates that prediabetes is often associated with unrecognized heart attacks and can damage the kidneys, even if the condition has not yet progressed to type 2 diabetes. The number of individuals with prediabetes is expected to grow substantially and estimated to globally affect 482 million people by 2040. Progression from prediabetes to type 2 diabetes can be prevented if intervention is initiated early on.